Great work! Creative and concerned about the final product. Is willing to spend the extra time to get it right. Very happy with Bay Area Website Designer’s work. 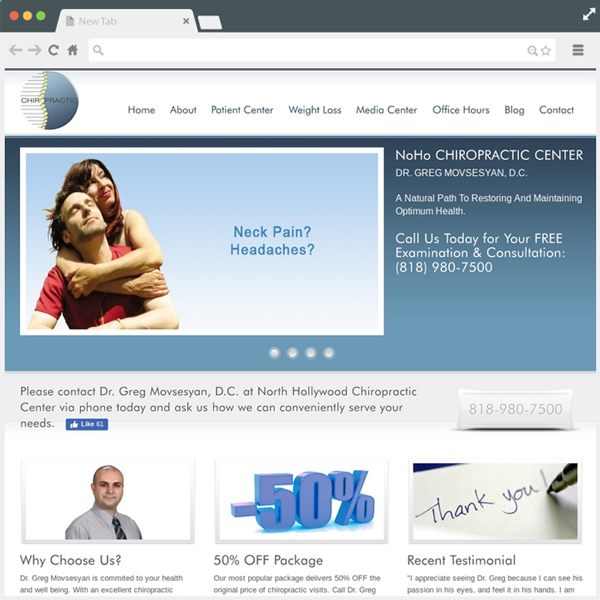 I’m a Chiropractor and BAWD not only built an outstanding website for me but also designed an awesome logo for my practice. I’m not very computer savvy myself and I kept on calling and bothering them every day with questions, but they were still very patient with me and always walked me through and accordingly directed me to the right path. They also gave me a lot of tips about social networking and marketing which helped me tremendously to grow my practice. I would definitely recommend Bay Area Website Designer to anyone. They do outstanding work and the price is very good. Bay Area Website Designer has been a joy to work with. Of particular note is his ability to be supportive, helpful and patient as one works with him. We live in hurried times. To be authentic, give uniqueness and intrigue to a business, one needs a collaborator as web designer willing to interpret the needs and the personality of the client. Bay Area Website Designer excelled here, my site, Manifest61.com comes alive in a concise and fertile way that far exceeded my expectations, where professionally photographed images, my fine art product, written information, and a bio were perfectly blended in a session together after Bay Area Website Designer’s timely first draft. Thank you Bay Area Website Designer for helping my website become a reality. Looking forward to working with you again soon! Happy New Year! Bay Area Website Designer is wonderful to work with and his pricing is very reasonable. 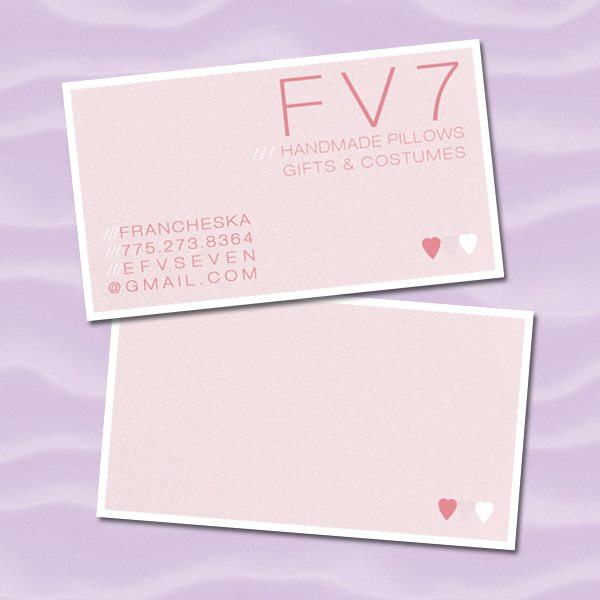 BAWD helped create a new branding image for my design business. 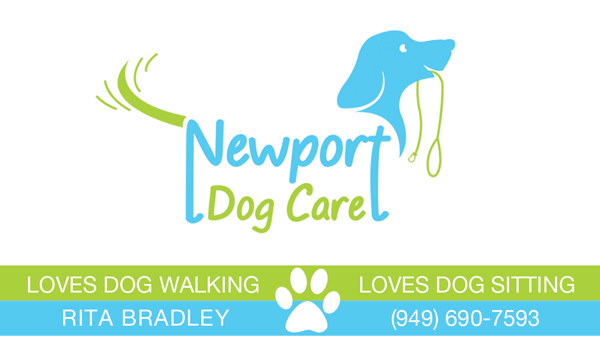 We all worked closely designing a new logo, letterhead, business cards, etc. I could not be happier with the quality of work and attention to detail that was provided to me. I highly recommend Bay Area Website Designer to anyone in need of a website, graphics, etc. My initial reaction to the website: Freaking freaking freaking awesome! I’m soooo happy! Thank you, it’s perfect for getting this thing started! I’ve been very happy with the services I’ve received from BAWD. 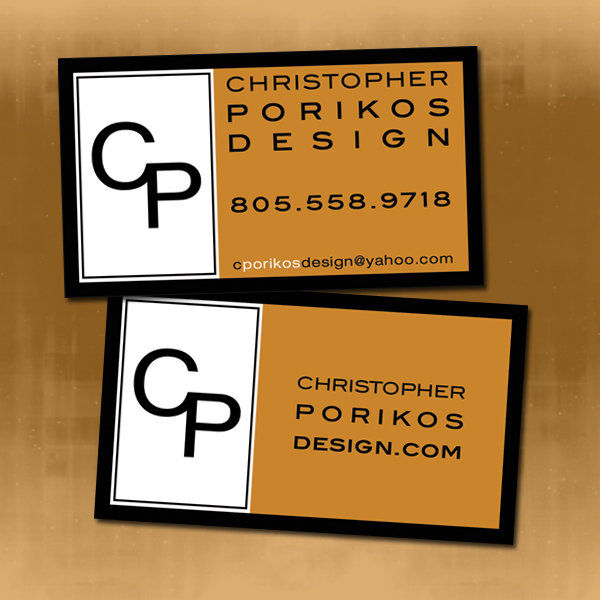 My website and business cards look great and the owner gets back to me within 24 hours if I need help with anything. I will continue using Bay Area Website Designer and I will recommend him to other business owners. My experience with BAWD has been very positive. 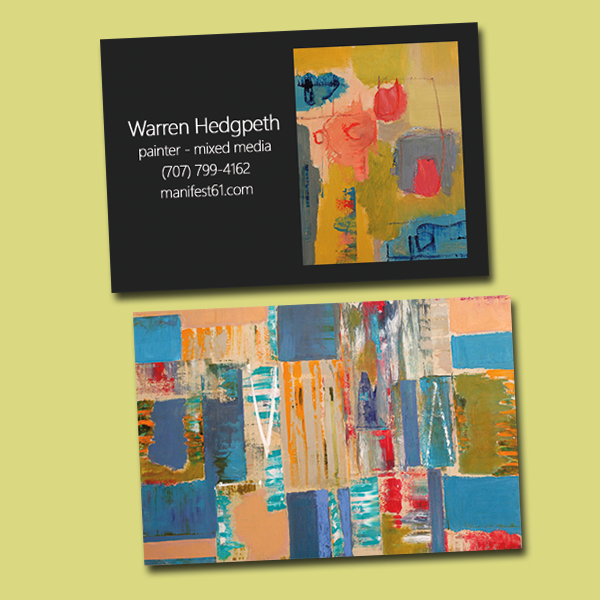 Bay Area Website Designer delivers the work in a timely fashion – and it always looks good. If I need to change something he’s right there. I have been very satisfied and people comment on how much they like the website. It was very reasonably priced for what I got. I am a small business owner and not very computer savvy. I enlisted the help of BAWD about a year ago. I have found this company to be very attentive to my needs with an understanding of my ultimate goals. Thanks to Bay Area Website Designer this past year has been very productive. 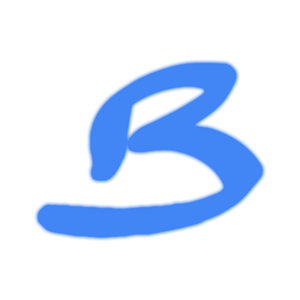 BAWD delivers great prompt customer service and has always been helpful in my design needs. I have referred him to other businesses who were very satisfied with his work and in return referred him to others. He is always up front with pricing and quality of work. I will continue to refer Bay Area Website Designer and his company to businesses looking for great quality and reasonable rates. I found a great “IT” guy in Bay Area Website Designer. He helped me save money on my page and helped create several ad campaigns. He is also an honest guy, telling you what he will charge you for and what not. He delivers on time and at or below budget, which doesn’t always happen in the world of computer-speak. He also hosts our web site for cheap. We were extremely fortunate to be referred to BAWD at a critical time in our business development where our previous web designer had failed us repeatedly and missed several important deadlines. Bay Area Website Designer was briefed on our concept and just got it, something that our current company could not manage to accomplish after almost two months. Our entire site was designed and up and running within four days, an effort that gave credibility and a face to our company during the national summer trade shows. Anything short of not using BAWD as your source for website development is just plain irresponsible and not fulfilling the obligations that we have to our small businesses. I have a deep respect for what you are doing and for you as a business colleague. And I absolutely love my website!